We are excited for the 88th Geneva International Motor Show! 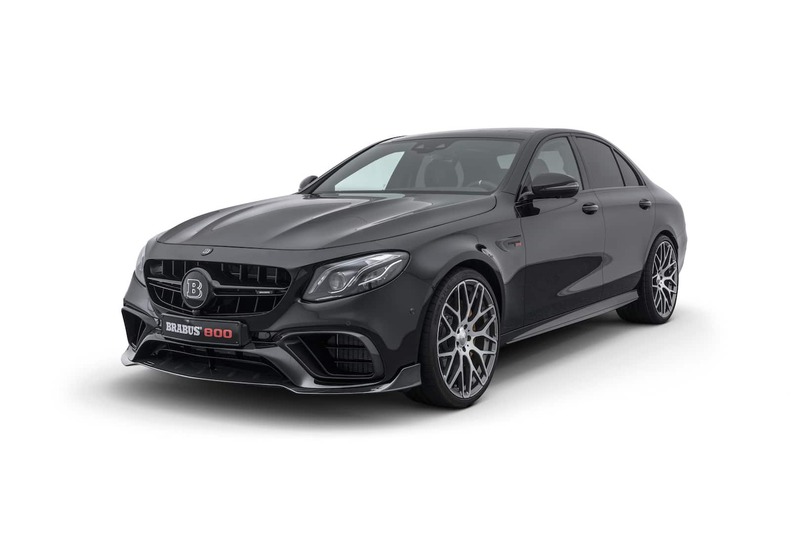 BRABUS will be having its World Premiere for a BRABUS 800 based on the E 63 S and a BRABUS 800 Coupe based on the S 63. 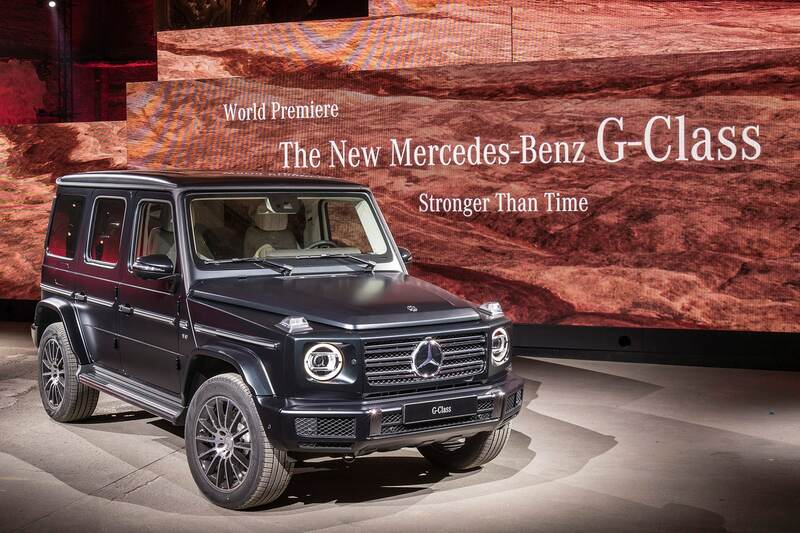 Mercedes/AMG is showing the NEW G Class.